Luke is our resident body piercer here at All Seeing Eye. 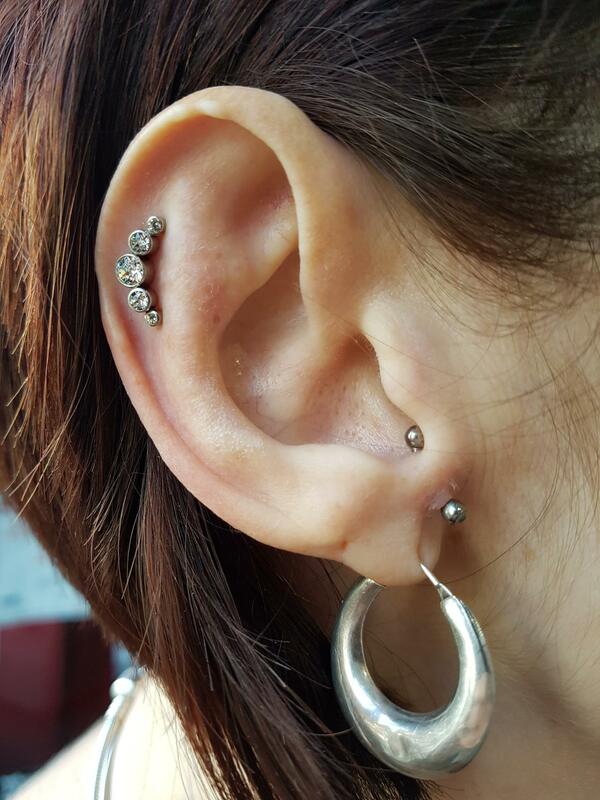 His piercing career spans almost 2 decades, so you can rest assured that you are in safe & experienced hands. 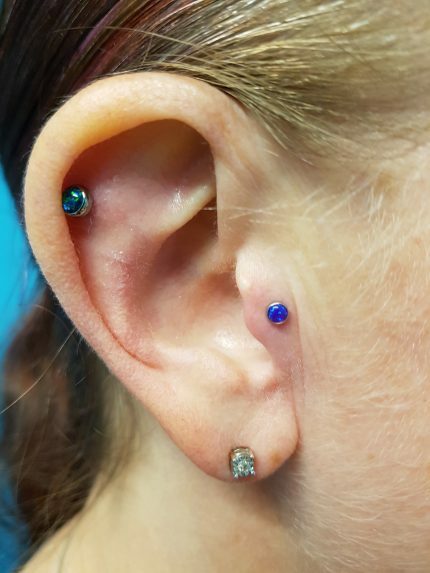 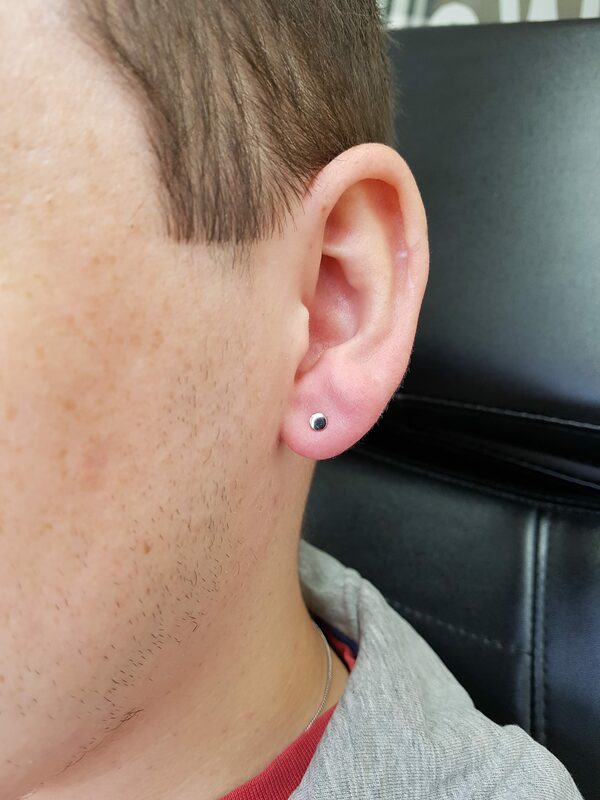 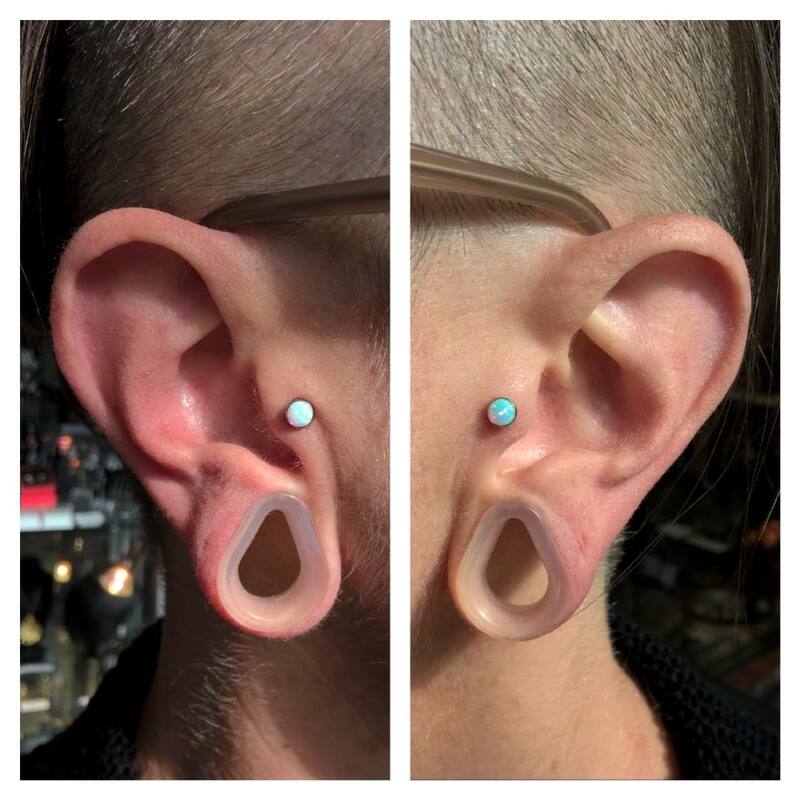 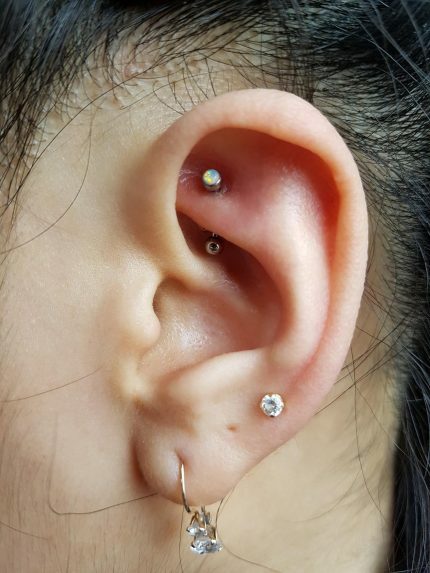 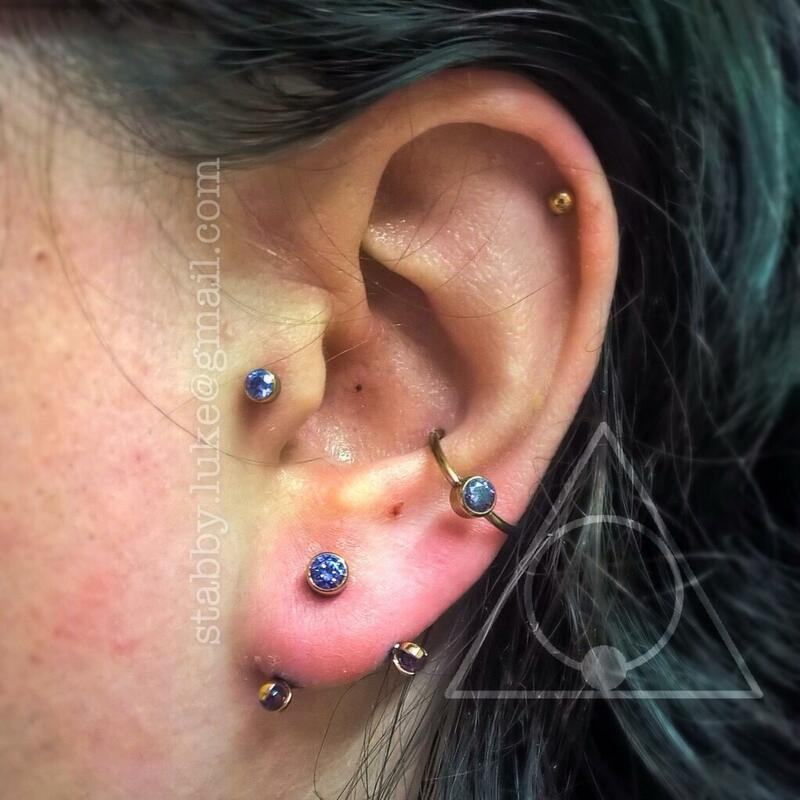 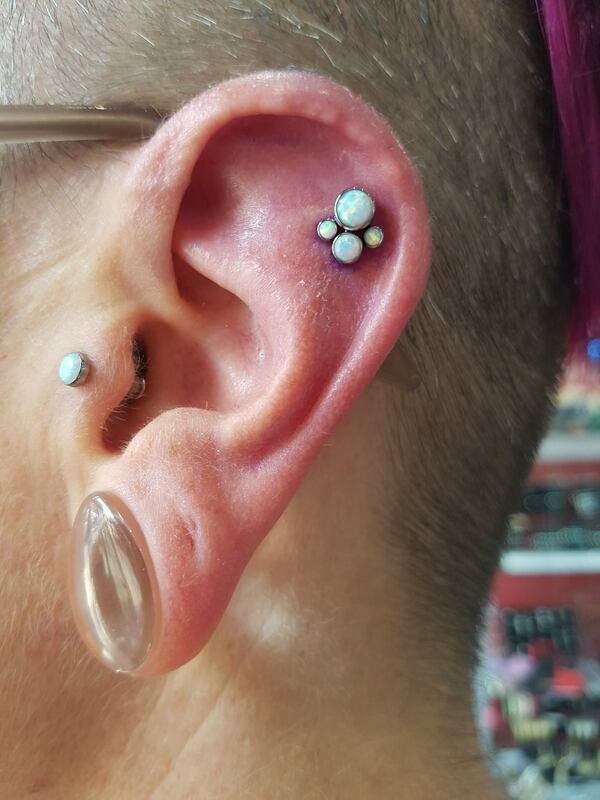 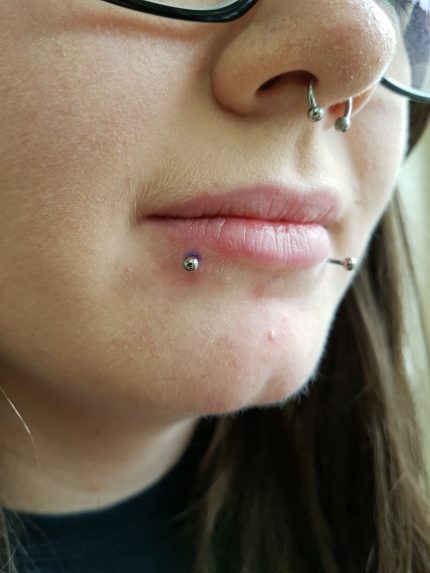 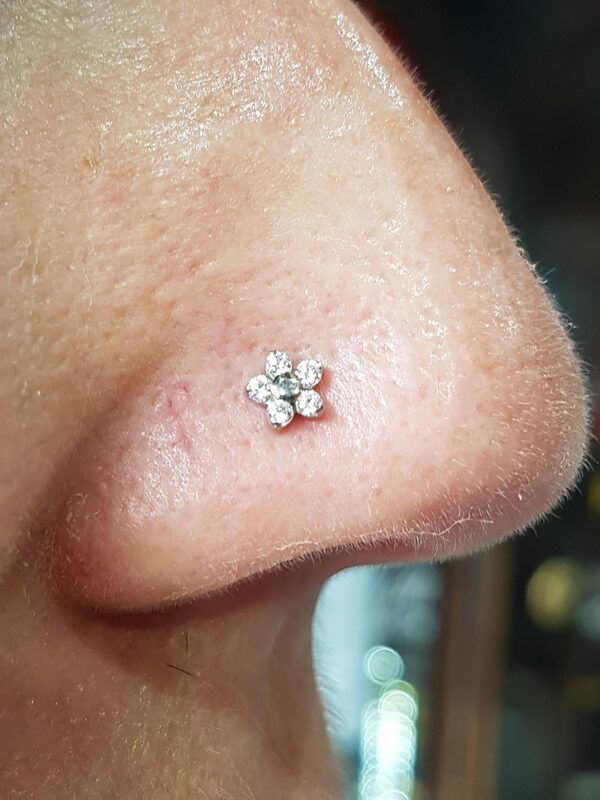 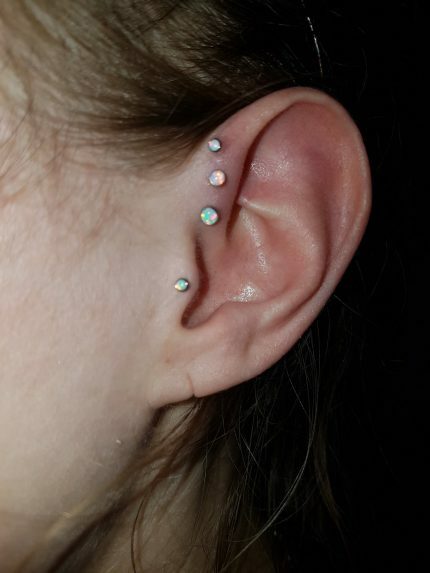 We offer a vast range of piercings to suit your needs including unique surface piercings, surface anchors, and genital piercing. 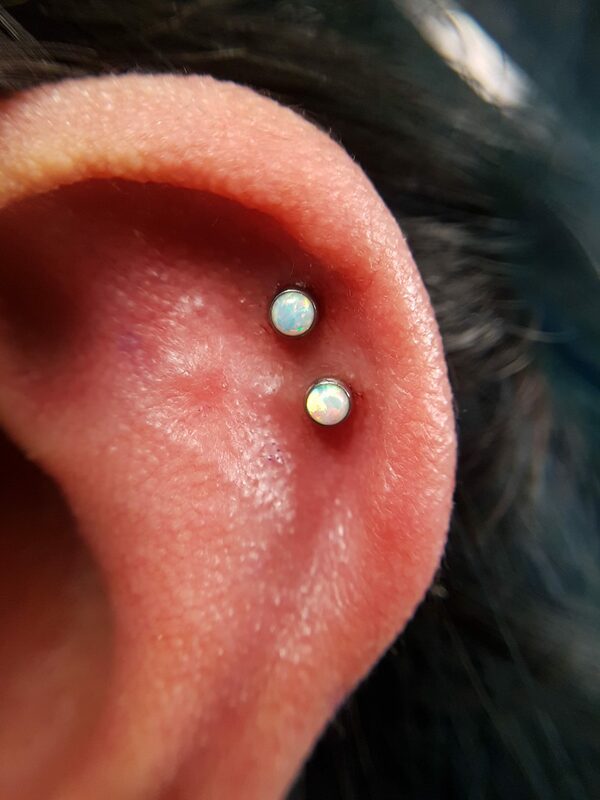 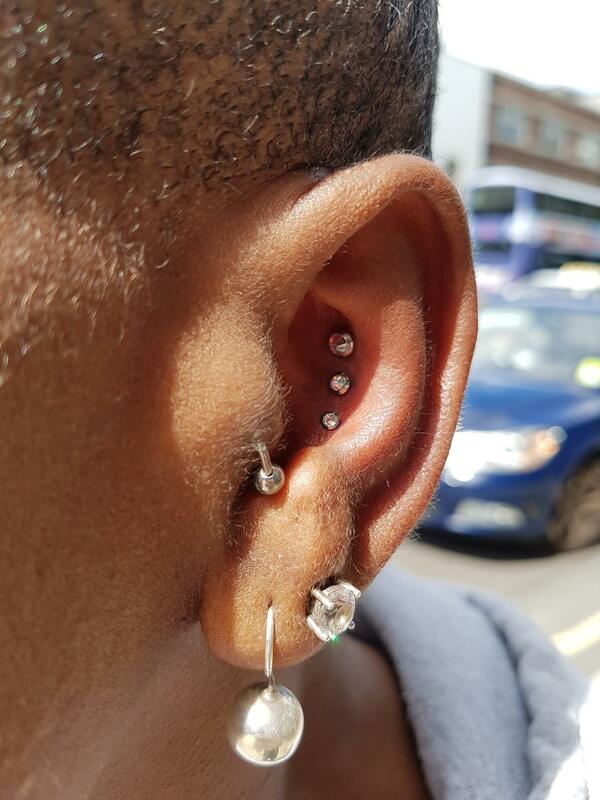 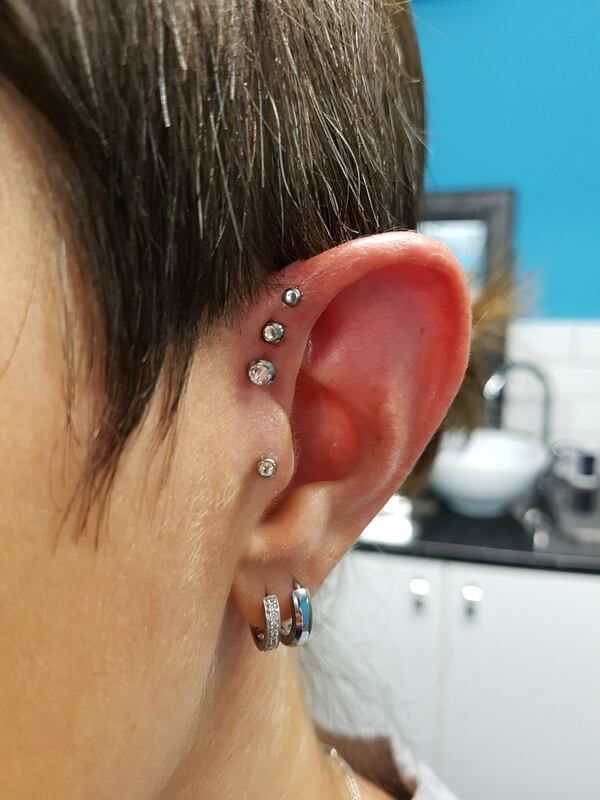 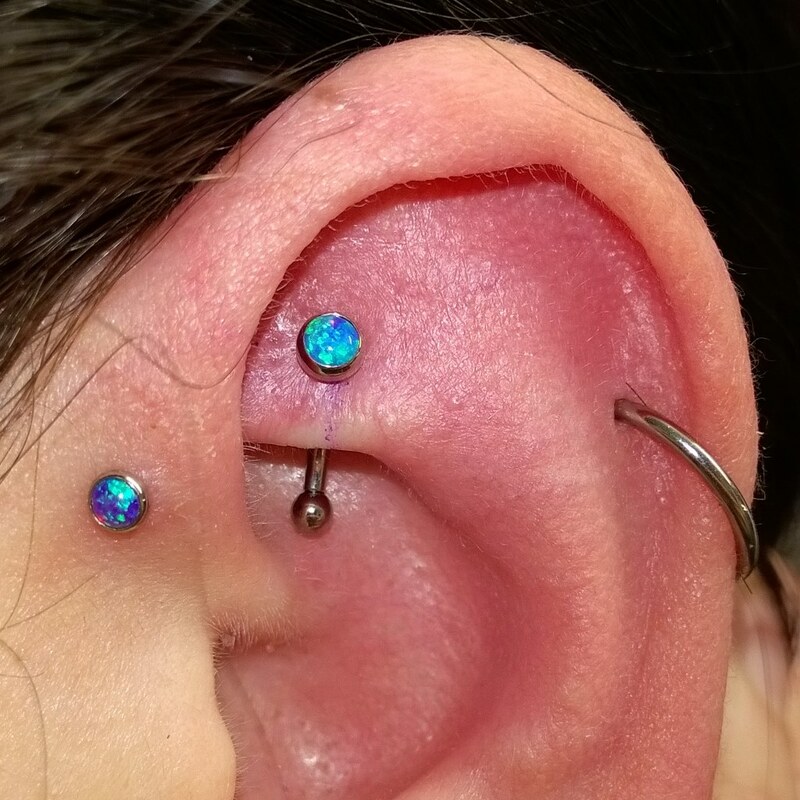 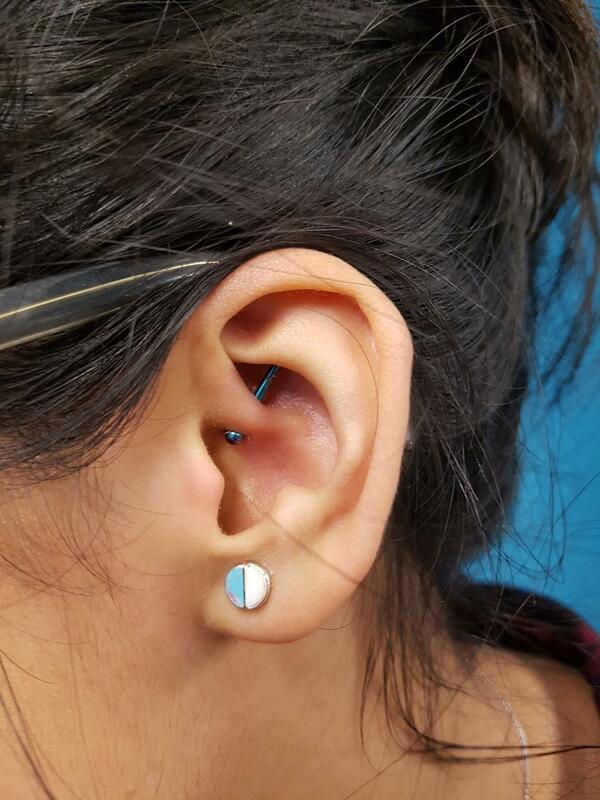 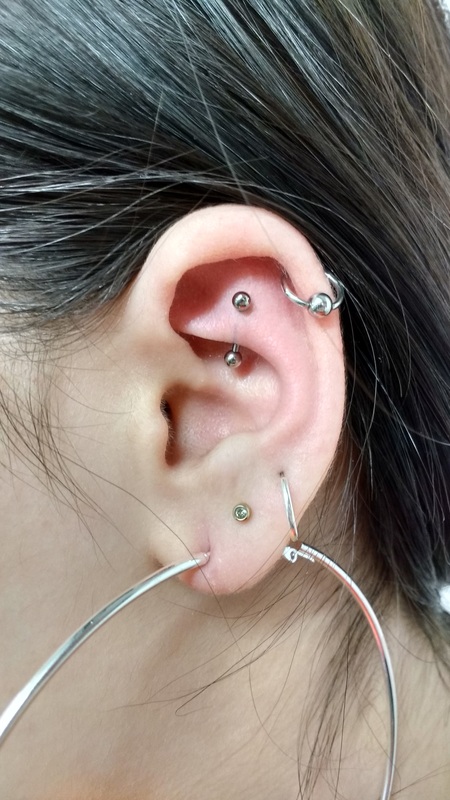 We use high quality, mirror-polished, internally-threaded titanium for all our piercings, and we use single use needles only… no unhygienic guns & no externally-threaded junk jewellery! 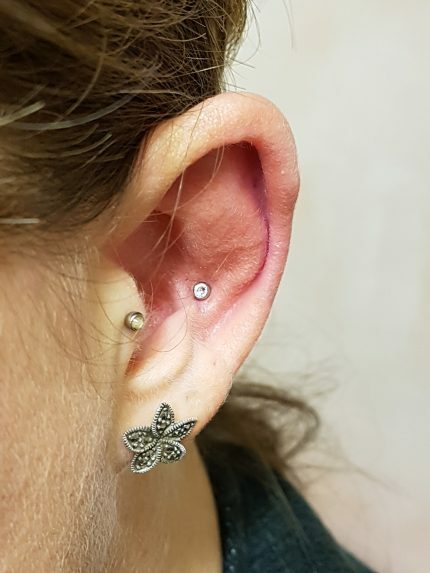 You can rest assured that we offer a hygienic and friendly service here in the piercing lounge, with all equipment either disposable or fully sterilized before use. 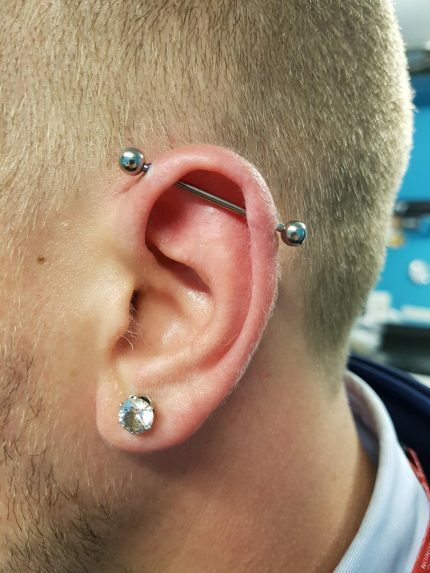 For more information about the services we have to offer please feel free to call in or drop Luke a message.